Louis Vuitton Resort 2016. Ph. via Vogue Paris. Last week Louis Vuitton presented their Resort 2016 collection at the iconic Bob Hope Estate in Palm Springs and they couldn’t have picked a more fitting location to go with the retro/futuristic vibe of the new collection. 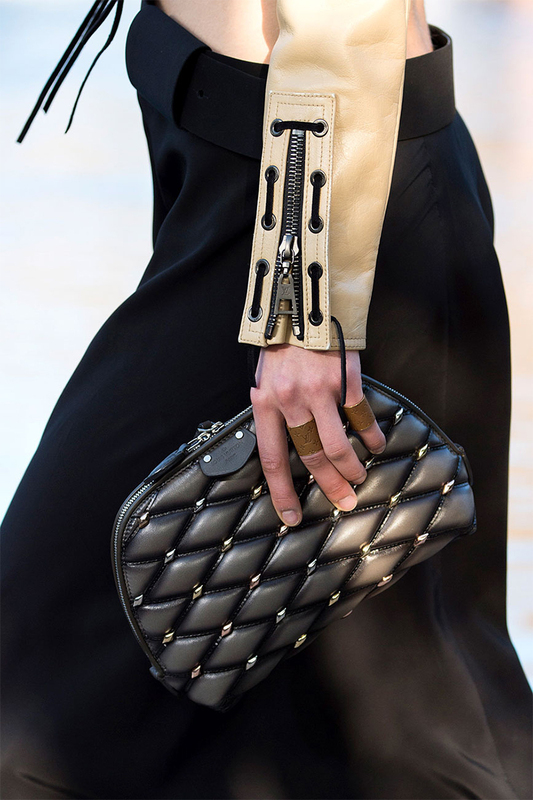 As always, Ghesquière’s attention to details was spot on and the bag + leather jacket above really stole my heart! This entry was posted in Fashion and tagged Bob Hope, Louis Vuitton, Resort 2016 by Carolina Engman. Bookmark the permalink. The pieces featured are really unique and cool! Love all the statement looks especially the gorgeous clutch featured in the first image! The details and garnments in these photos are something unreal, I would absolutely wear something like this and those clutches would be perfect to style! I totally agree, details makes the difference! Wonderful outfits. I love all pics. I totally fell in love with that entire collection, Nicolas Ghesquière is a genius… Love absolutely everything, and yes, the details were simply breathtaking ! Fabulous textures and details! Love the LV purse from the first photo! Definitely a fantastic collection! loving these detail shots from LV! Simple yet inspiring and fashionable! Love this collection! 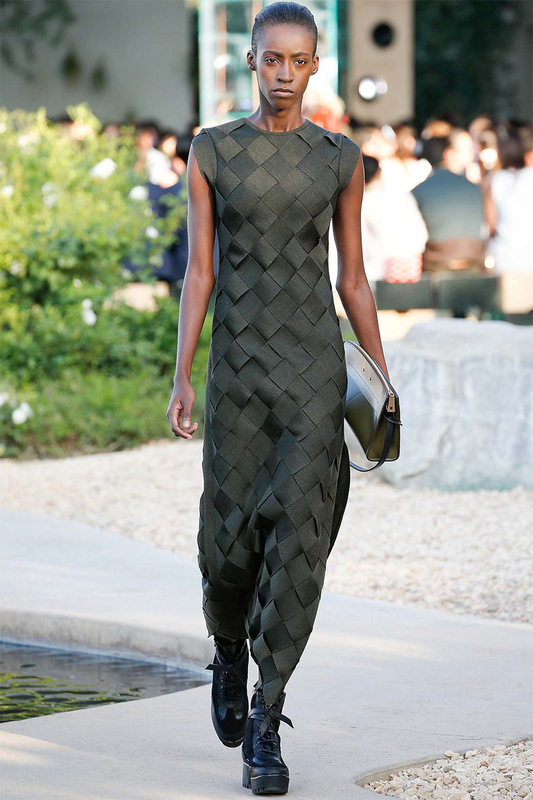 The woven midi dress is so stunning…I must have it! Goin crazy about it as well as the leather jacket!! the outfits and bags is just so gorgeous.. Love these collection! So beautiful! We really like your pictures and style. I really love the pictures and the combination of the pieces!